I am always trying to find new ways to save money. That’s one of the main reasons Huff the Hubs and I decided to cloth diaper; the savings were astronomical! Now that we’re saving for a down payment, my money-saving mind has been searching for tips and tricks that will help our spread our budget a little further. 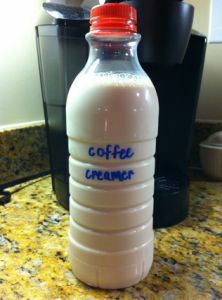 So earlier this week when I noticed I was almost out of coffee creamer, I thought, “Why don’t I try to make my own?” Then I stumbled upon this pin! 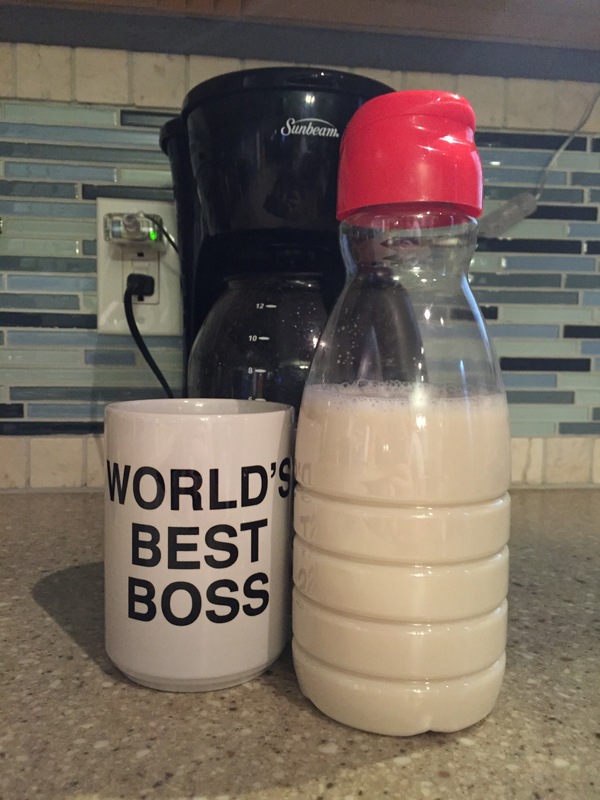 The original pin has a host of other flavor mixes, but since I typically use French Vanilla coffee creamer, I used that recipe! And then, BAM! you’re done! Not a huge chunk of change, but every little bit helps! 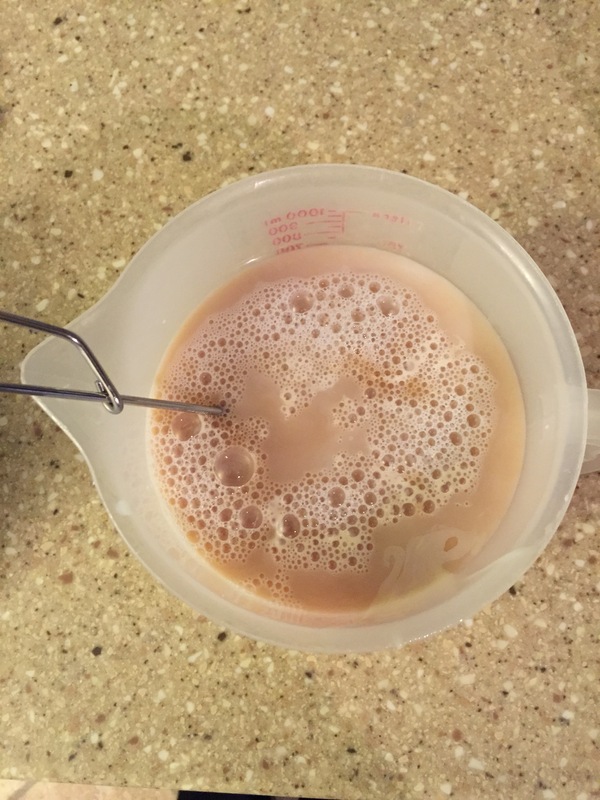 I’m going to use all of the creamer I made and, by the time the bottle is empty, if I’ve gotten used to it I think I’ll continue to make my own! 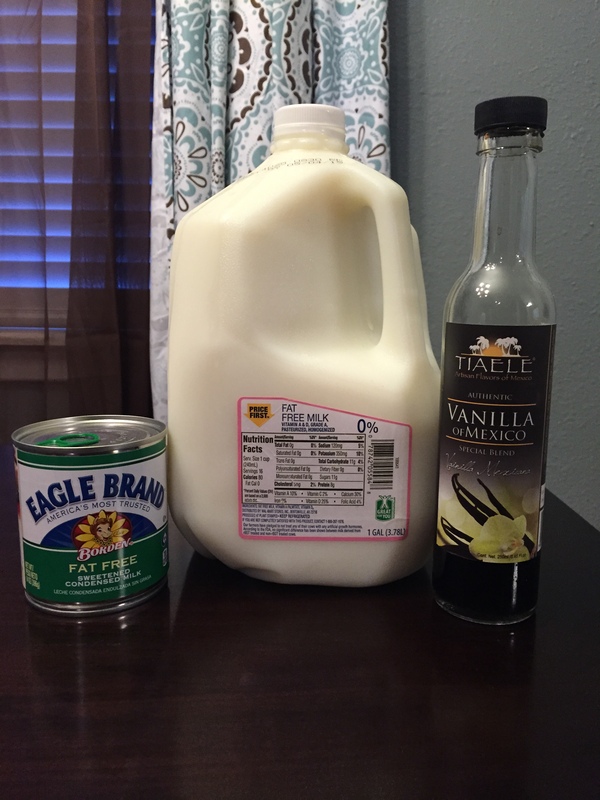 Have you ever made your own coffee creamer? What recipe did you use? Share in the comments! 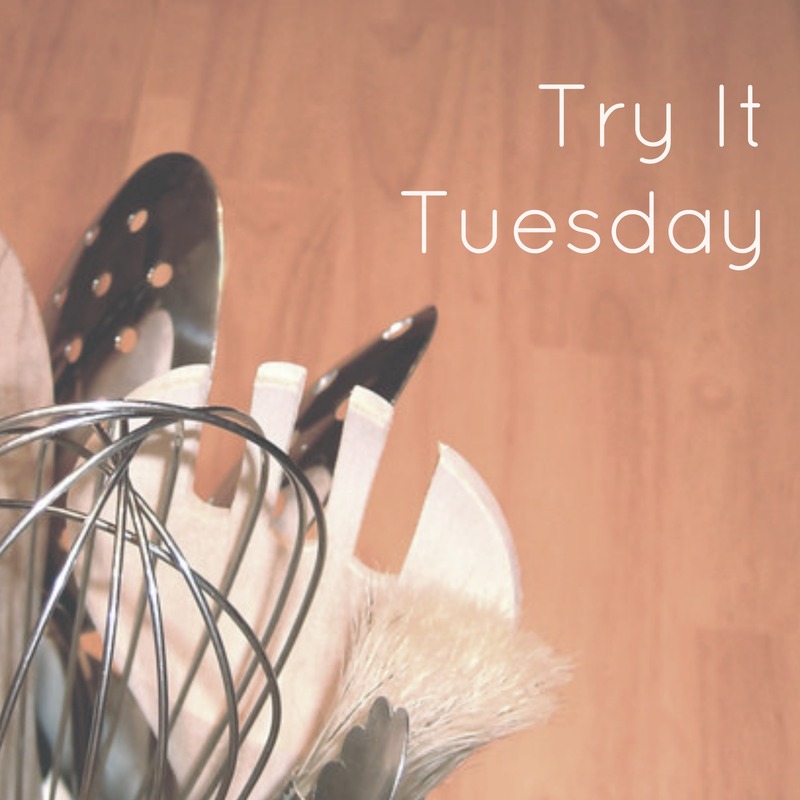 This entry was posted in Uncategorized and tagged budget, coffee, coffee creamer, DIY, make it yourself, Pinterest, recipe, saving money, Try It Tuesday by huffmanpost. Bookmark the permalink.